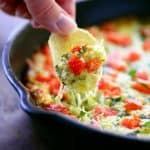 This Cheesy Caprese Dip is one appetizer recipe your friends will beg you to make again with its mouthwatering combination of cheeses, basil, and tomatoes. 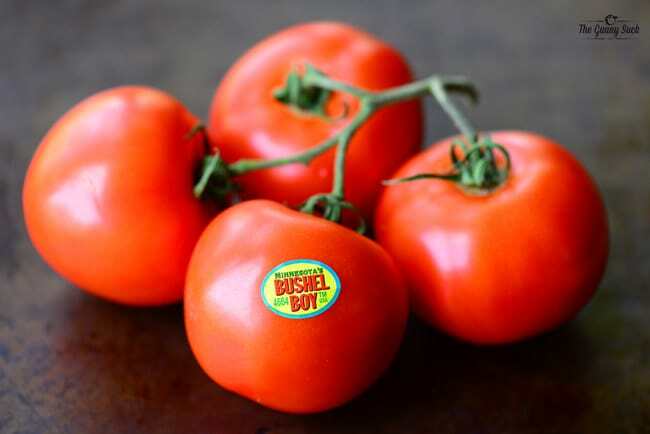 Sponsored by Bushel Boy Tomatoes. 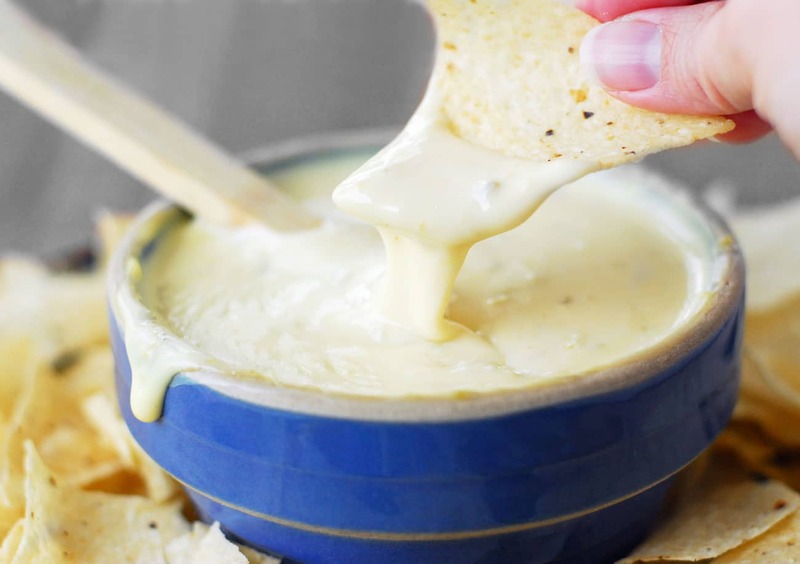 Everyone knows if you bring a hot, cheesy dip to a party, you will be an instant hero and your friends and family will happily make the dip disappear. This Cheesy Caprese Dip is just the recipe to share at a summer celebration with the wonderful combination of cheeses, basil, and fresh tomatoes. 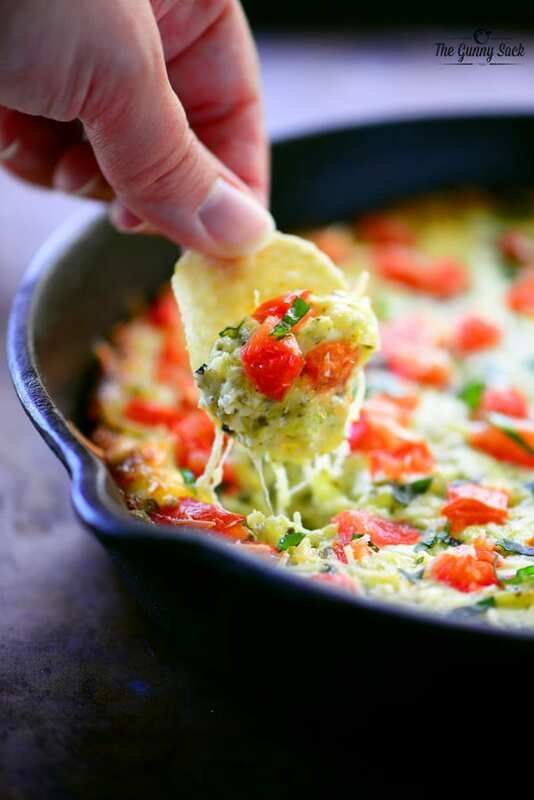 You can even prepare the dip in the pan before the party and bake it right before serving. 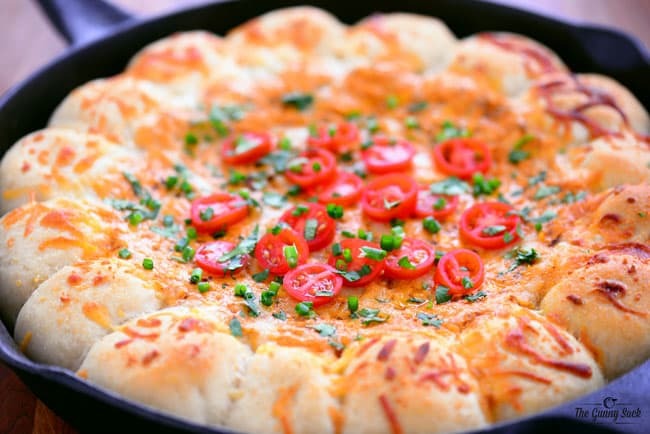 This recipe features Bushel Boy™ tomatoes, grown year-round in greenhouses right here in Minnesota! Start by softening the cream cheese in the microwave for 30-60 seconds. 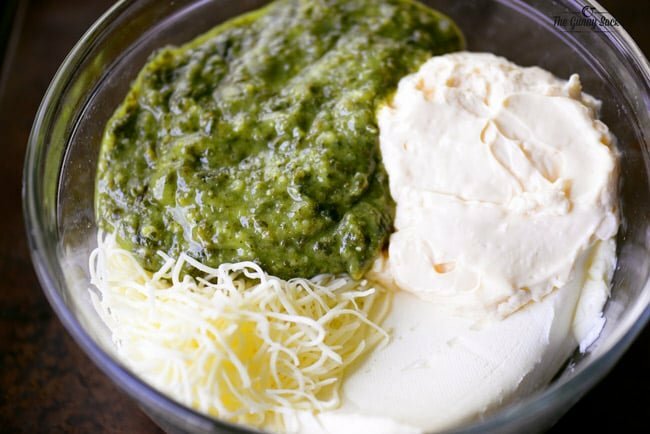 Stir in shredded mozzarella cheese, pesto, mayonnaise, and shredded parmesan cheese. 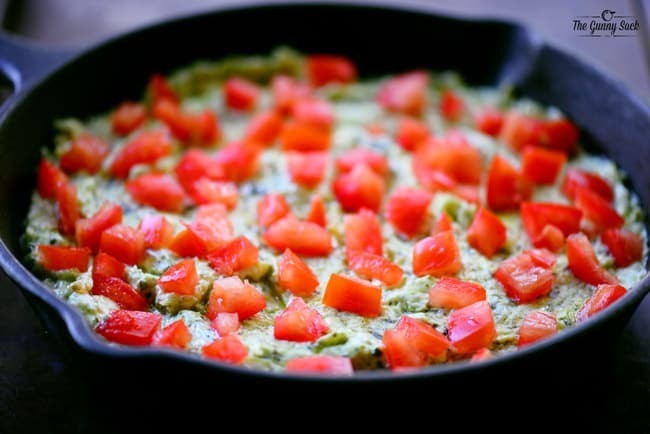 Spread the mixture into a 9-inch cast iron skillet or oven-safe dish. 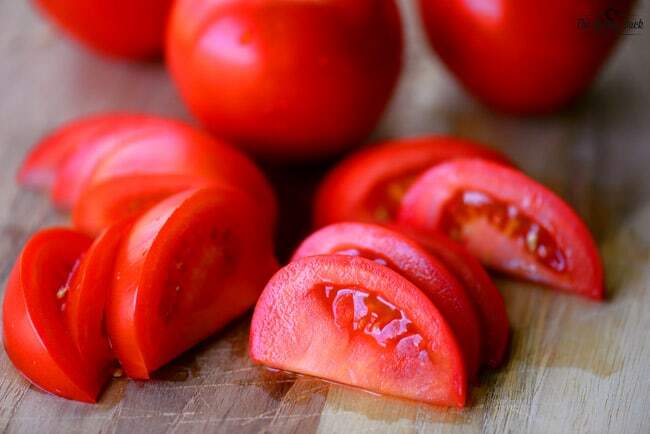 Slice a tomato, remove the seeds and cut the tomato into small pieces. 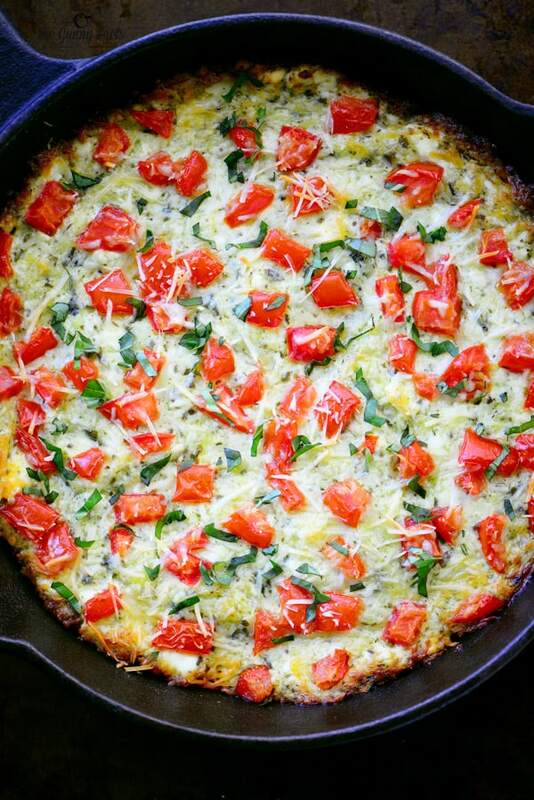 Sprinkle with fresh, chopped basil and shredded parmesan cheese. Serve with chips, crackers, crusty bread, and veggie sticks. This Cheesy Caprese Dip is one appetizer your family and friends will be begging you to make time and time again. Add mozzarella cheese, pesto, mayonnaise, and 1/2 cup shredded parmesan cheese. Stir to combine. 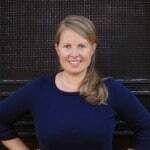 Can you substitute sour cream for mayo? This was so delicious! Everyone loved it. Thanks for the recipe! 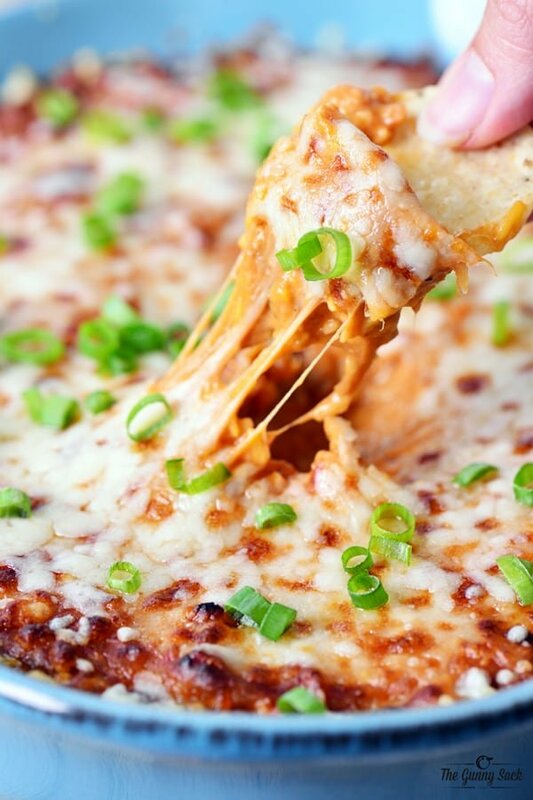 My family would love this recipe! Can’t wait to try it!